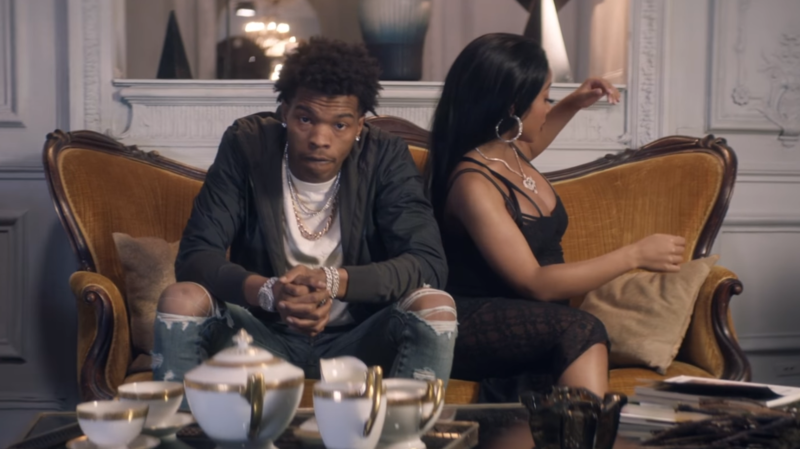 Lil Baby comes through with the solo wave “Close Friends” from his joint album Drip Harder with Gunna. Showing the ups and downs of the relationship with his friend turned lover Lil Baby goes from having dinner in front of the Eiffel Tower and sharing laughs in the bed to late night arguments. Find you a close friend and watch the visual directed by DAPS now below.